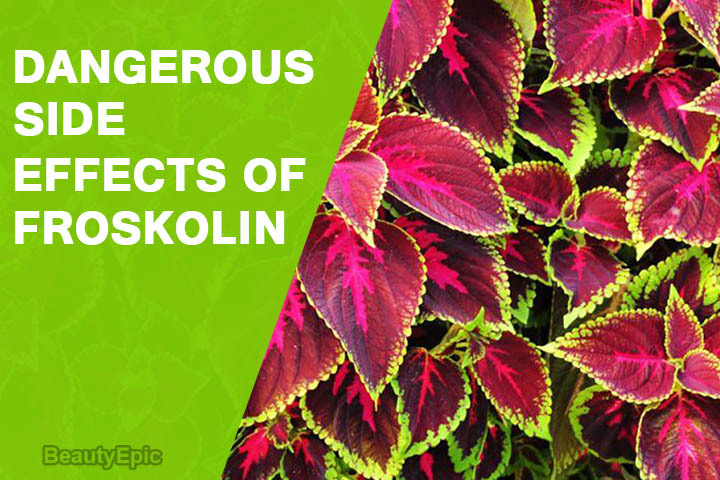 Forskolin is produced by Indian coleus plant, also called as pashanabhedi, Indian coleus, makandi, HL-362, NKH477, mao qiao rui hua. It contains tetrahydropyran derived hetrocyclic ring. It has been used in traditional Ayurvedic medicines. This plant grows in India, Nepal and Thailand. It is used as herbal supplement. Here we describe some forskolin side effects let us read to know them in detail. Forskolin Side Effects: What Are the Risks? There are a lot of side effects of Forskolin. Since it is taken for different conditions via different routes namely ingestion, intravenously (IV), inhalation and direct application to eyes. 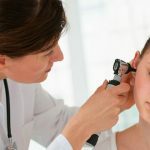 The side effects are mentioned below for each mode of administration. Tachycardia- feeling of rapid heartbeats. The potential dangerous side effect is hypotension. It in turn causes dizziness, fatigue, pale skin, loss of consciousness, diminished concentration. 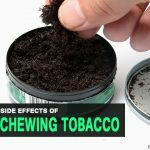 This may affect the vital organs and may result in brain damage. This increased heart rate leads to shortness of breath, light headedness, chest pain, palpitation, rapid pulse or loss of consciousness. If the Forskolin taken along with blood thinners, it interact with each other and cause bleeding. Even the high blood pressure drugs may interact with Forskolin. 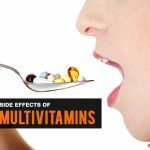 Caution has to be taken to see the drug interactions before taking Forskolin. Forskolin has many side effects, though it is used for various conditions. Please consult your doctor before using Forskolin for any of the conditions. What Happens When Women Take Viagra?